Dr. Morrison received his medical degree at Nova Southeastern University in Fort Lauderdale, Fla. He completed his residency in orthopedic surgery at Garden City Hospital at Michigan State University in Garden City, Mich., where he served as chief resident. 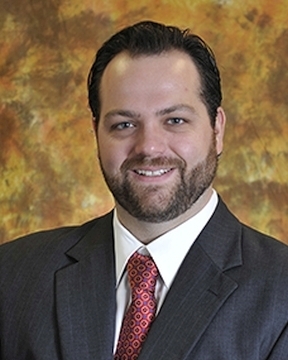 He completed a fellowship in adult reconstruction ... Read More and total joint arthroplasty with Florida Orthopaedic Institute in Tampa, Fla. Dr. Morrison specializes in hip and knee disorders caused by arthritis and traumatic injuries. His medical interests include hip resurfacing, complex total joint revision, and less invasive/muscle sparing surgery of the lower extremity. In addition, he offers a full spectrum of orthopedic services, including trauma/fracture care, arthroscopy of the knee and shoulder, and other soft tissue procedures. Dr. Morrison enjoys boating and cooking in his spare time. Kurt Morrison, DO offers services at multiple FL locations.